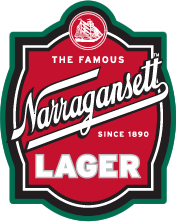 Since our birth in 1890, Narragansett has endured tremendous highs and lows. From surviving prohibition, to becoming New England’s largest brewer, to the emotional closing of the Cranston brewery in the 1980’s, time has been a fickle friend. If there’s one lesson we’ve learned over the years, it’s to respect the power of time and the change it brings. This beer marks a watershed moment in our long history, and it is all thanks to you. 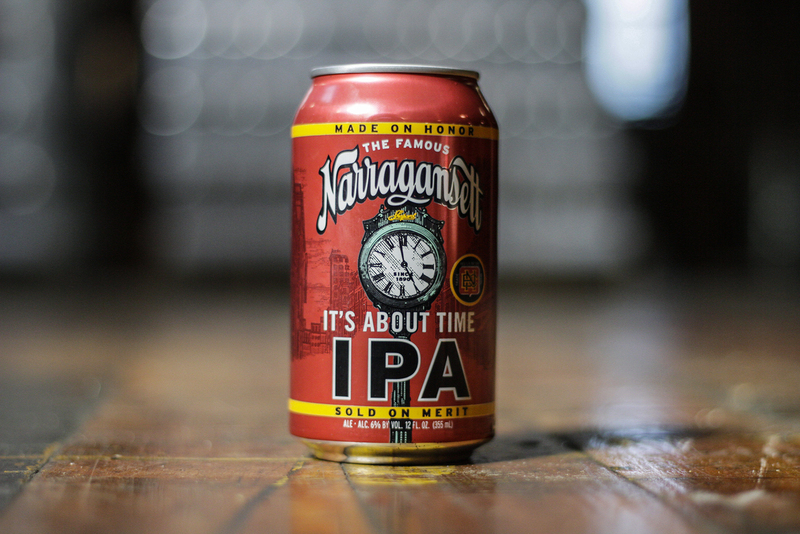 By believing in us and drinking your part, we have finally re-established brewing in Rhode Island for the first time in over three decades, and It’s About Time! This IPA brings the old-school malt character of pioneering IPAs together with the modern hop profile of today’s IPAs. It has body and notes of coffee, raisin and bread. Cascade and Citra hops add an abundance of fresh floral and tropical aromas and flavors without sacrificing balance.